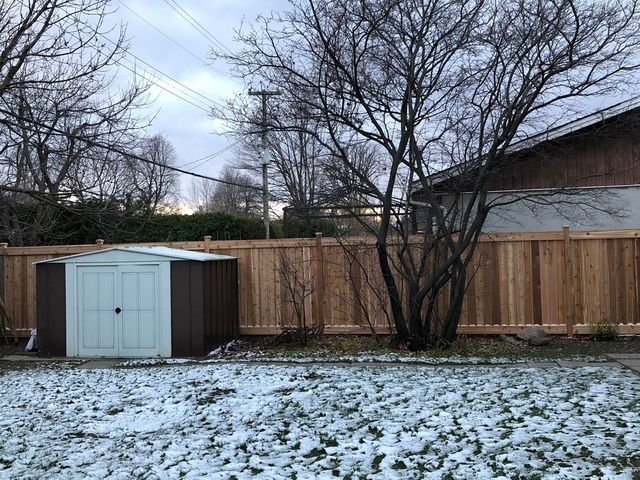 HomeStars > Fences & Gates in Ottawa > K. Joly Contracting > New fence on two sides of backyard. New fence on two sides of backyard. Work was done as promised, on time, and on budget. Workers were pleasant to deal with. Thank you very much. I'll pass on your kind words to the staff!